Regular readers will know that I love my walking, whether in this country or abroad. I like nothing better than getting out my walking boots and exploring – it’s not just the fresh air, it’s not just the sense of freedom and it’s not just the anticipation of the unexpected. It’s a combination of all three, and when it’s done in beautiful weather, mainly by the sea and in a land steeped in history and heritage then I’m sorry, but I’m a sucker for it every time. So how about a place that can boast 7,000 years of history, some 12 hours of average daily sunshine during the summer months, falling to a still very respectable six hours in winter, that has English as one of its official languages and that you can fly to in around three hours from London? I was recently lucky enough to visit Malta, courtesy of HF Holidays, the walking holiday specialists. In the company of experienced and accomplished guides and like-minded people, I discovered the delights of this country. 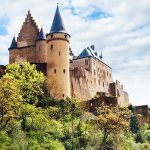 Guided walking holidays are becoming ever more popular, especially amongst retired people, as they offer the chance to see a new country, to experience new walks that have already been tried and tested and to be guided so that there is no chance of getting lost. 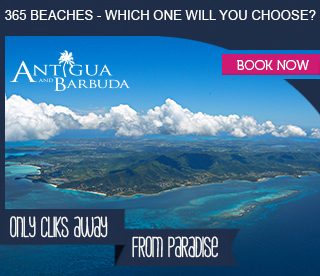 What’s more, they are great if you are traveling on your own, as you have a ready cohort of like-minded people. In fact the popularity of these holidays was evidenced by the fact that people had travelled from as far as Canada and Australia to participate! But don’t think such a holiday is just about walking. It’s not. There is plenty of time for sightseeing, and free time is built into the schedule. Walks are scheduled on four of the days, and a day’s tour of the capital, Valletta, is also included, as well as free time for you to do as you wish. Recognising the different abilities of walkers, two types of walks are organised on the walking days: an easier walk and a harder walk. The easier walks tend to be between five and seven miles, while the harder walks are a little longer at between seven and nine miles. Each evening, detailed descriptions of the forthcoming day’s walks are provided by your guides, who are with you all week. You can then choose the walk you wish, or indeed decide against walking if you don’t feel like it. There is no pressure on you to walk should you choose not to do so. 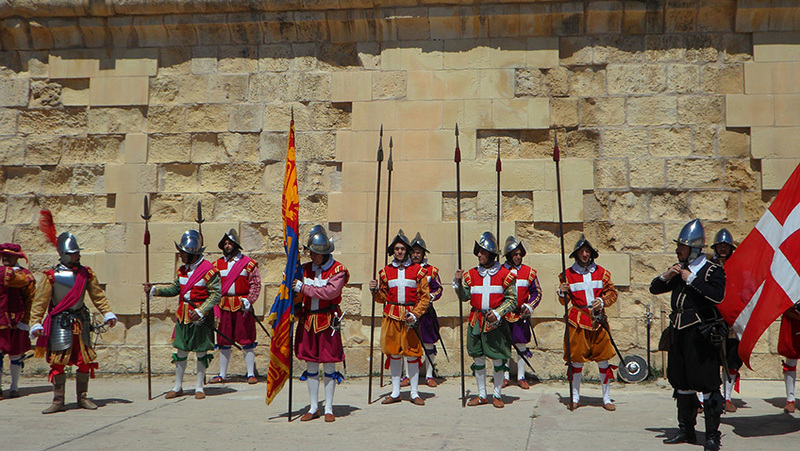 If history is your thing, Malta is right up your street. Its position in the central Mediterranean means that it has, throughout history, been of strategic importance to those seeking to take control of the seas around it, as it is a link between Europe and Africa. It is said that Christianity was brought to Malta around 60 A.D. when St Paul was shipwrecked on the island whilst on his way to Rome and on one of the walks you will visit St Paul’s Bay and get to see the island itself, which now carries a statue of the saint. Over the centuries since, the islands have been ruled by, amongst others, the Phoenicians, the Romans, the Greeks, the Arabs, the Normans, Sicilians, Swabians, Aragonese, Hospitallers, the French, and not least of course, the British. It’s no wonder that everywhere you go there are reminders of this sometimes bloody and turbulent past. 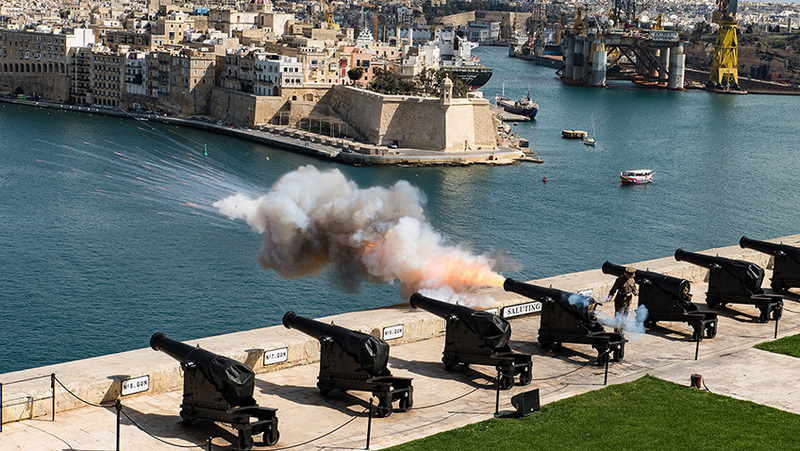 In more recent times, Malta was heavily fought over during the Second World War as it became a base for the Allied Powers. It was heavily bombed by the Germans and Italians in an attempt to neutralise the Allied Forces that were preventing the Germans from getting supplies through to Rommel’s North African Forces. These bombardments were so fierce, and the resistance put up by the Maltese people so heroic, that in 1942 King George VI awarded the island and its people the George Cross in recognition of their heroism and bravery; this appears on the Maltese national flag to this day. The capital of Malta is Valletta, a UNESCO World Heritage site and the European Capital of Culture for 2018. It’s small for a capital city which makes it relatively easy to get around, although it is a little hilly in places. It is laid out on a grid system that was originally designed with its own defence in mind. The city sits above its magnificent harbour, and there are great views over this, especially from the Upper Barraka Gardens that you will visit. A day trip to the capital is included in your itinerary and I strongly advise you to take the two hour boat trip around the harbour – you won’t be disappointed. 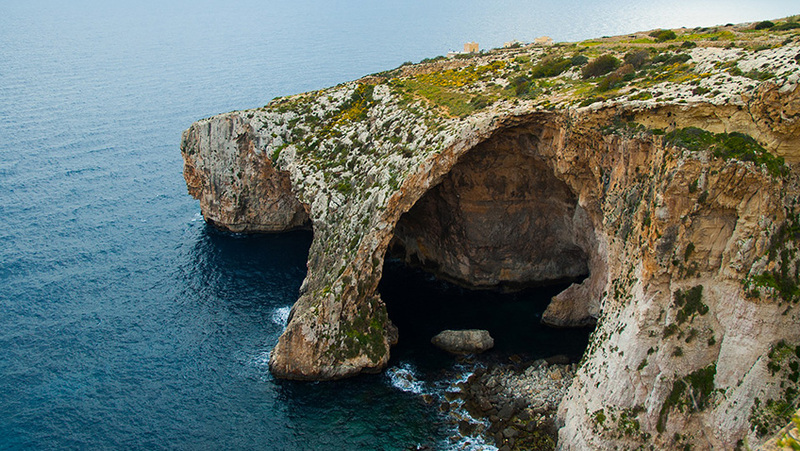 Gozo is a separate island at the north of Malta and on your free day you might want to consider a trip across. A shuttle bus will take you from your hotel and pick you up when you return (€5 each way) and take you to the ferry terminal where you catch the regular ferry across to Gozo. This takes about 25 minutes, they go every 45 minutes and the cost is a bargain at €4.65 for a return journey. Once on the other side the best way to see the island is to jump on a hop-on hop-off bus which will take you around all the major sights and eventually return you to the ferry terminal. If you decide to do this, just a small tip – buy your tickets on the ferry itself – this will save you three euros per person. There is just such a vast amount to see on Malta, it’s impossible to cover it all here. 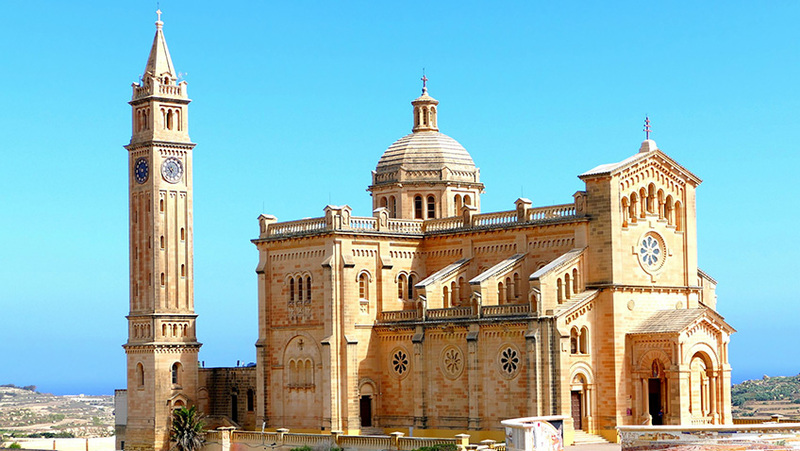 But other places you will visit are the beautiful walled city of Mdina and its neighbour, Rabat, which is famous for the catacombs of St Paul. The Mosta Dome, the third largest in the world, is included, as are the Dingli Cliffs, the highest point on the island, and the world famous Blue Grotto. 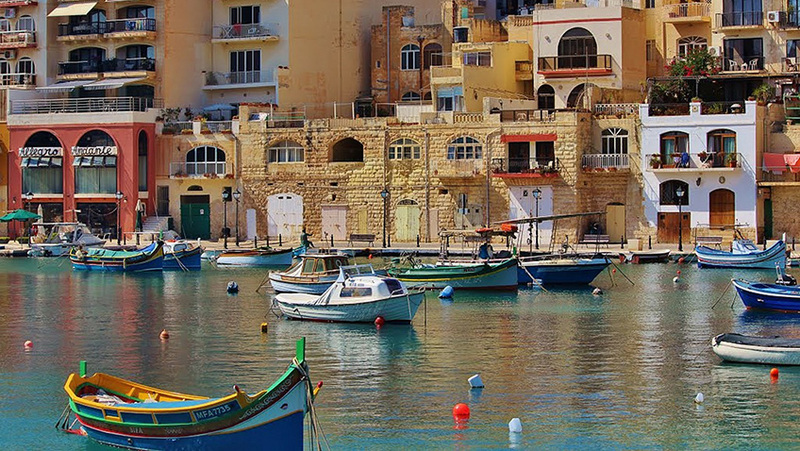 With its temperate climate and fascinating history, Malta really should be on everyone’s bucket list. What are you waiting for? HF Holidays offers seven, nine and 14 night Guided Walking Holidays to Malta. 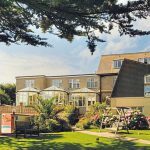 Prices start from £899pp and include half-board accommodation in en-suite rooms, return flights, a programme of daily guided walks as well as the services of HF Holidays’ experienced leaders.